Never Loose your self. Be proud who you are. I have just tested Samsung Galaxy Y duos GT-S6102 phone & the first thing that struck me was the worthless & miserable 160 MB of internal memory which included in the phone. Its dual SIM android phone, while, made it very tricky for me to pass it over. Initially I want to expand its internal memory, yet how? I knew there had to be a solution to this irritating development. So, I found a way to increase internal memory of an android phone by using sdcard memory. Though the procedure was tested on a Samsung Galaxy Y duos GT, it should work on any Android mobile phone, especially the Galaxy Duos series. Please proceed with caution & backup your data first. Again, what we are setting out to do is to make the device recognize the external memory card as an internal memory. 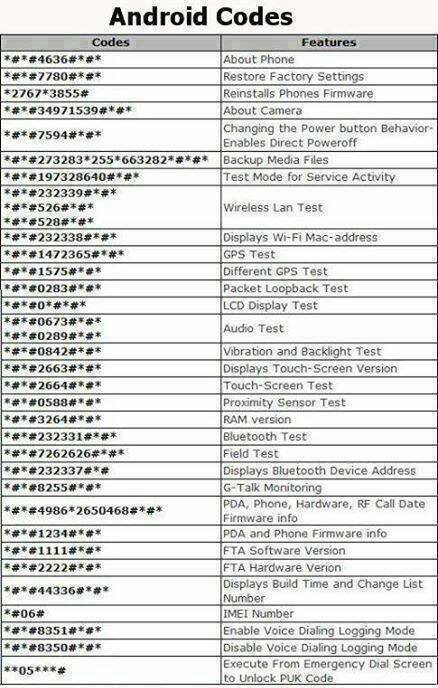 • You will need to root your phone first. • Download the following file & store in your sdcard. • On the screen “For Ext Size”, select the size you will want your new internal memory storage to be. A max size of 1024 MB (1GB) is advised because of stability issues. • Now you wait a few minutes for your SD card to be partitioned. 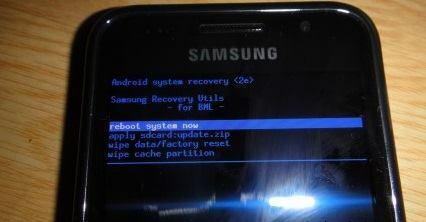 • Afterwards, select “reboot recovery”, then select “reboot system now”. Your phone will reboot. After your phone reboots, you may launch the linksd app again & move installed software to the partition you created by “linking” them. Please note that you will not notice any increase in the size of your internal memory after this procedure when you check via your phone settings yet what it does is that subsequent installations are made directly on your SD card subject to the maximum size you partitioned. Now i have a 1 GB Samsung Galaxy Y Duo GT-S6102. Feeling better now! What approximately you, please share your thought on the comment box below. iPhone 6 might not be available until September, yet luckily there are a lot of smartphone renders to maintain us busy until then. A fresh iPhone 6 concept by ConceptsiPhone – takes a somewhat conventional approach to dreaming the new device. The design revealed here isn’t totally unbelievable. Removing its bezels would be a smart way to obtain better screen size without creating a huge iPhone, & unlike previous conceptsthis one keeps the Home button along with the built-in fingerprint sensor introduced with the iPhone 5s. We’re not so sure approximately Retina 2 or solar charging, which feel more like wishful thinking then serious predictions. Apple may opt for new screen tech, however, though in the form of stronger sapphire displays. Still, there’s no way to know anything for sure until Apple makes its official announcement after this year. The iPhone 6 concept described in the below video is much slimmer than the iPhone 5s, & features a 5.1-inch display without increasing any dimensions by completely removing the device’s side bezels. Most rumours advise Apple is moving toward a 4.7-inch screen, a 5.5-inch display, or both. There’s moreover an improved 10-megapixel rear camera, a new super sharp display called “Retina Two,” 4K video recording, a solar charging screen, stereo speakers & an improved Lightning 2 port. It’s very useful for Android Users. If you’re going to try. What is the point of life? Why do people work so hard in life even though they know that nothing they have done or ever will do will remain with them? How should a 24-year-old invest time?